The ODOROX® SlimlineTM unit is the right choice for medical, clinical, institutional, commercial, or residential use. The SlimlineTM unit is finely tuned to treat bacteria, virus, and chemicals commonly associated with Sick Building Syndrome. Genuine 200 to 600 cfm variable Air flow. Sturdy construction, stackable. 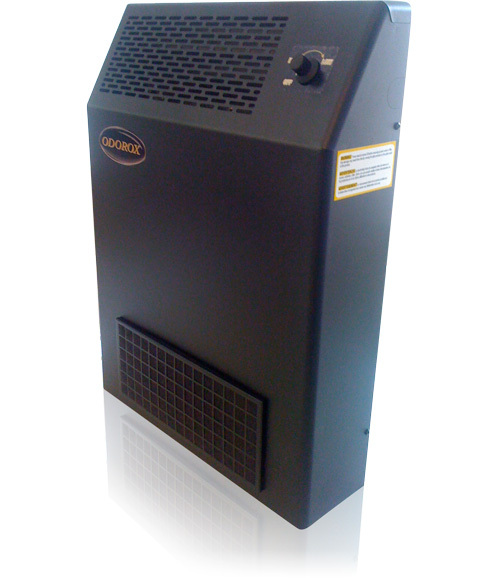 Comes standard with HEPA 99.97% at 0.3 micron filter. Safety yellow polyethylene housing. 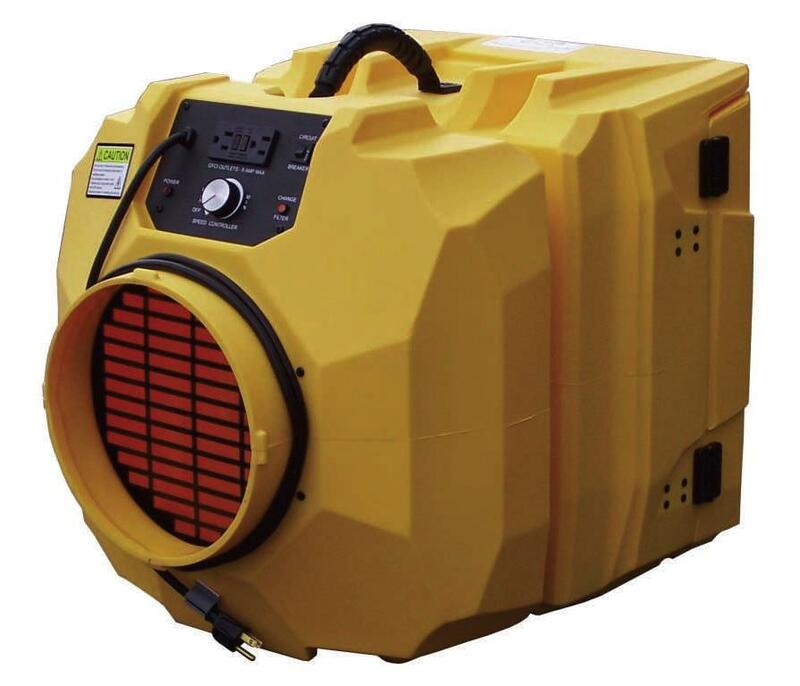 Stackable, ideal for fire damage restoration and mould abatement. American made. The Rotovac 360i is a Patent Pending Rotary Extraction Power Head that utilizes rotary vacuum heads to thoroughly deep clean carpet with hundreds of multi-directional cleaning passes. The 360i weighs only 17.6 kg and is extremely easy to use as it operates in a self propelled side to side motion. Simply stated, The 360i cleans better with less effort. 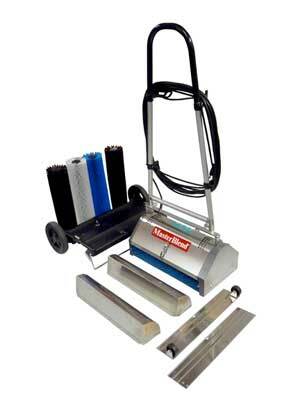 The triple jet cleaning head is perfect for ANY portable or truck mount machine. 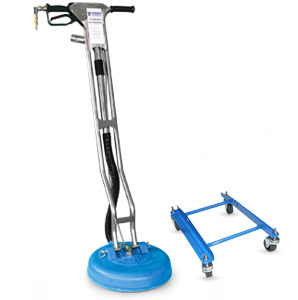 Designed for cleaning ceramic tile and grout with your truckmount or high pressure portable such as the Masterforce. The New 15" Turbo Hybrid gives you the ability to clean 25% faster! For those who already have a 12" Turbo, all you need to purchase is the head because of the interchangeable head design.